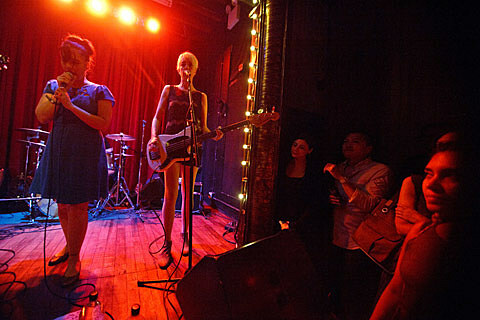 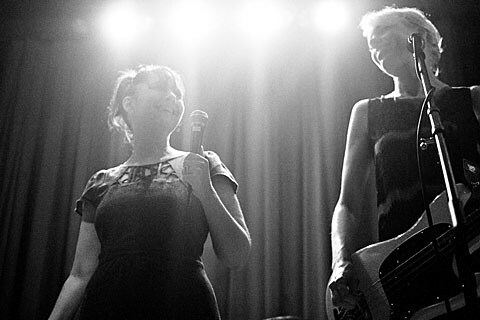 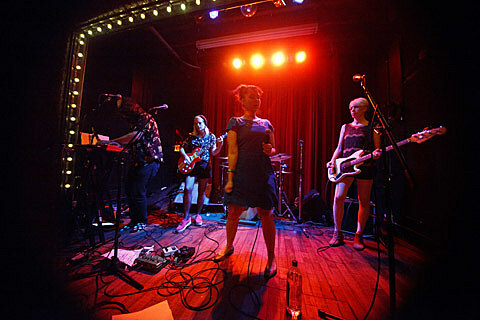 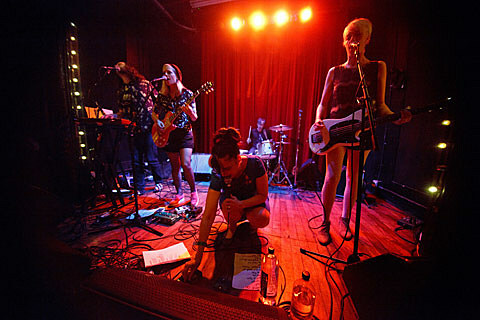 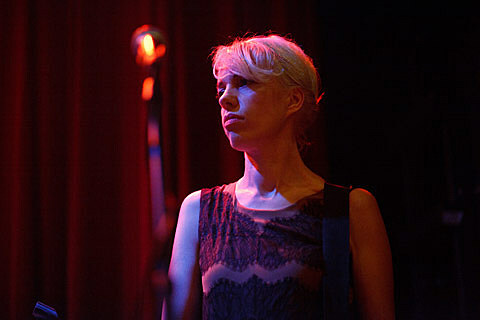 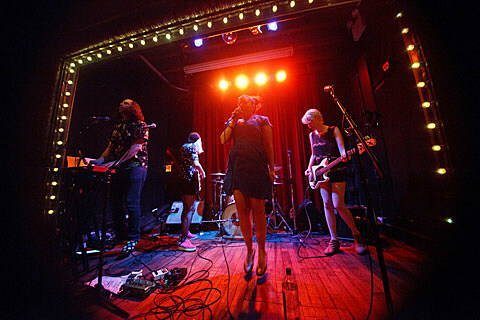 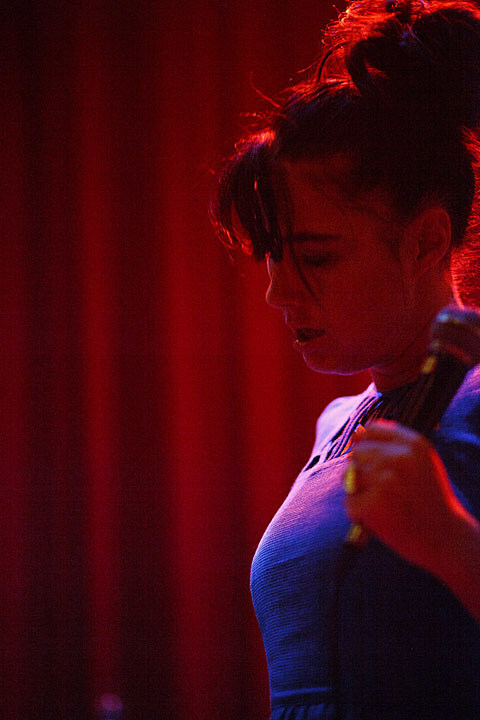 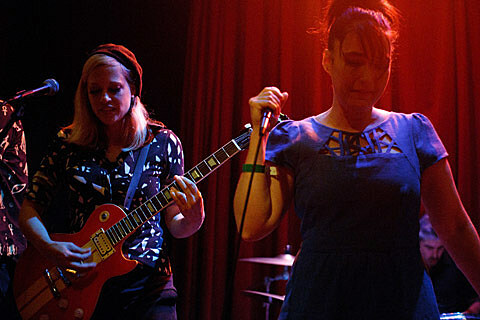 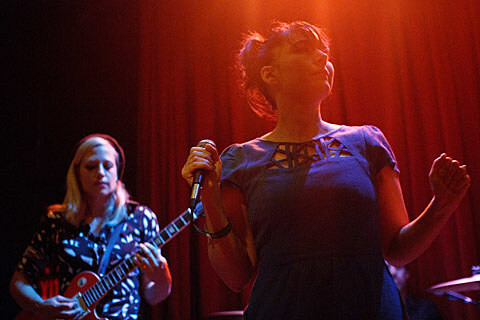 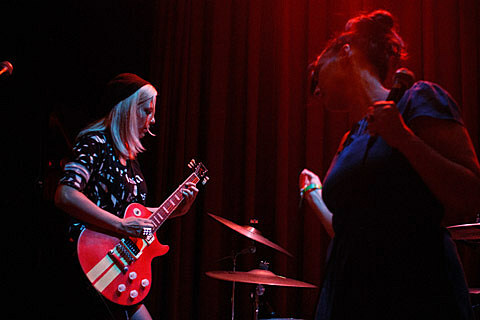 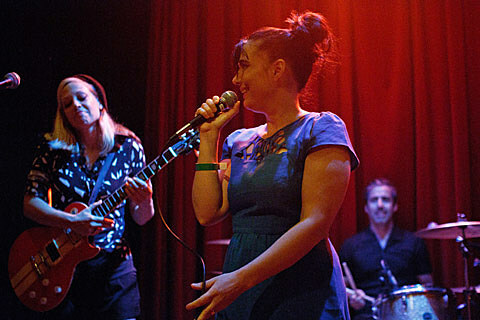 Earlier this week, another new song was revealed from The Julie Ruin‘s forthcoming LP Run Fast, you’d think that the crowd at the sold-out Union Pool show last night (August 8) would have yet another jam to sing along to (“Oh Come On” was released earlier this year). 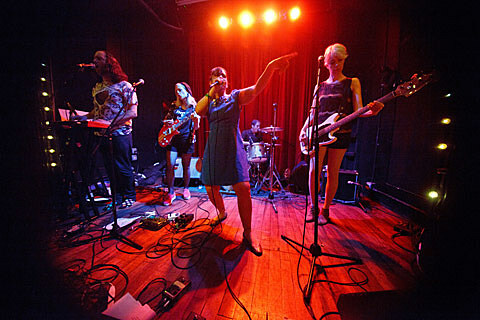 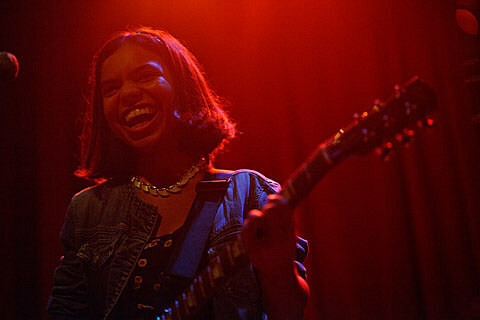 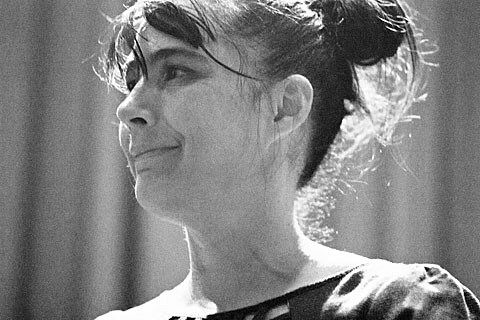 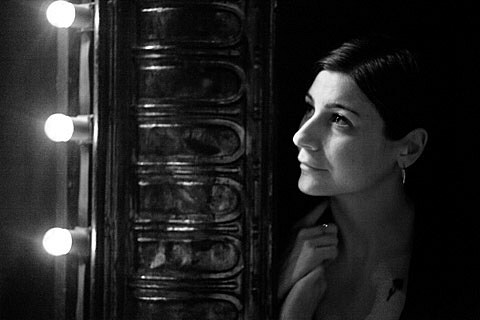 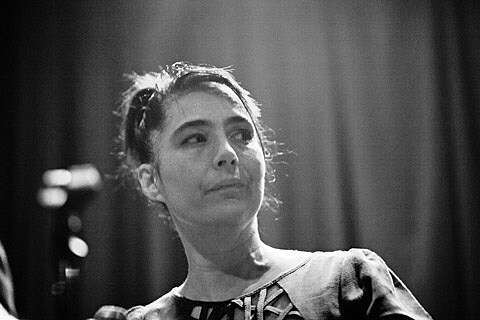 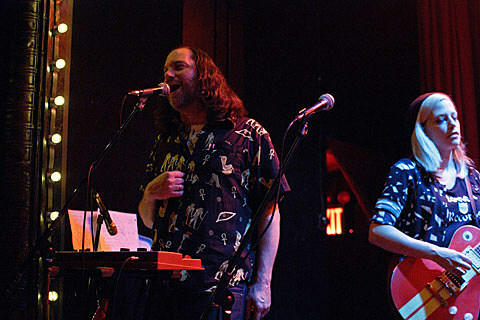 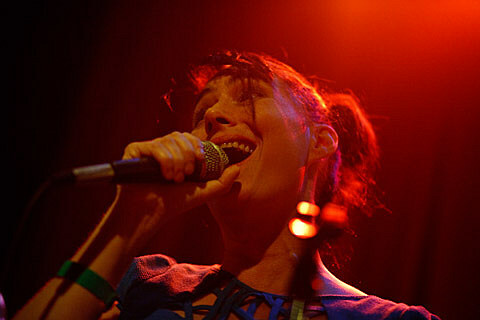 But “Ha Ha Ha” was not among the setlist’s chosen few, with the band opting for “older” tracks, even dipping into the Le Tigre catalogue (no one was complaining about that). 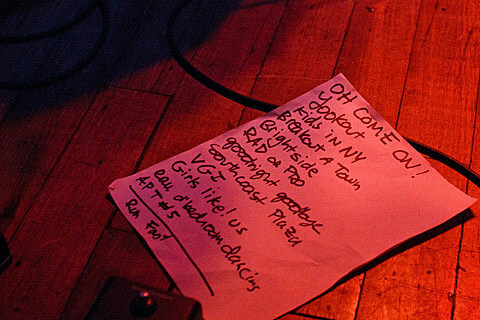 Setlist and photos from the show are in this post. 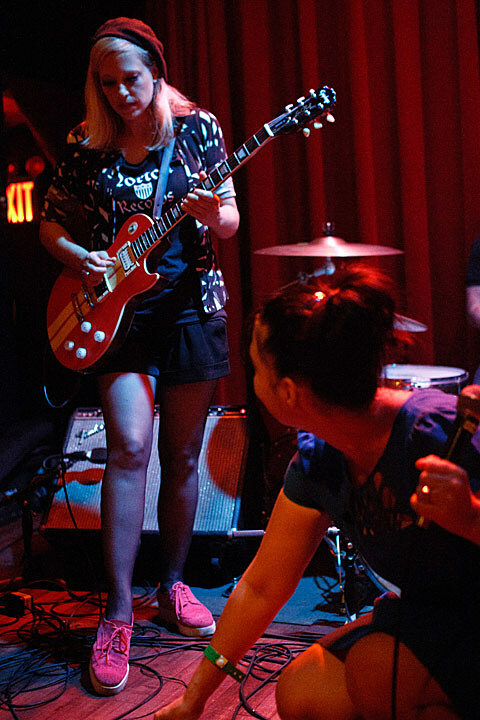 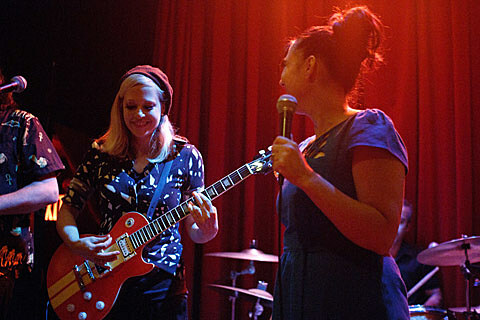 If you didn’t get tickets to last night’s tiny show, The Julie Ruin are prepping a string of tour dates for September including Bowery Ballroom on 9/3 with Swearin‘. 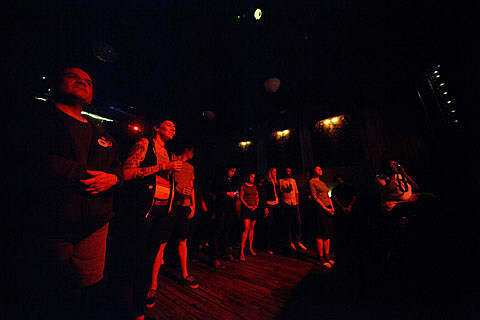 Alas, sold out too. 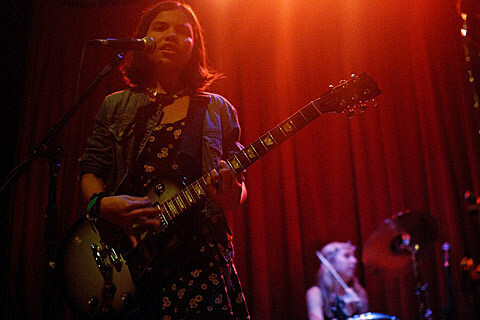 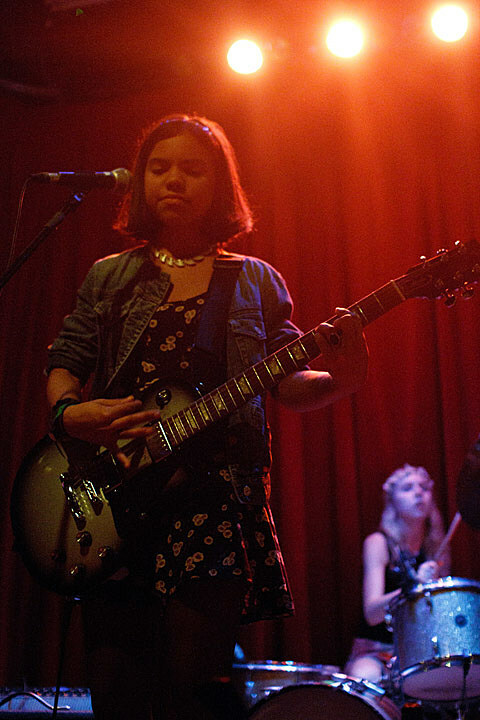 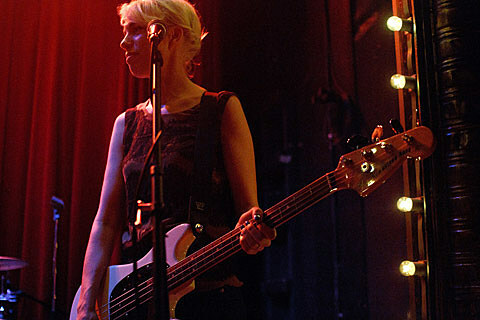 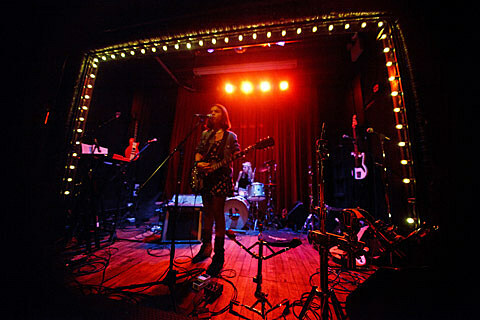 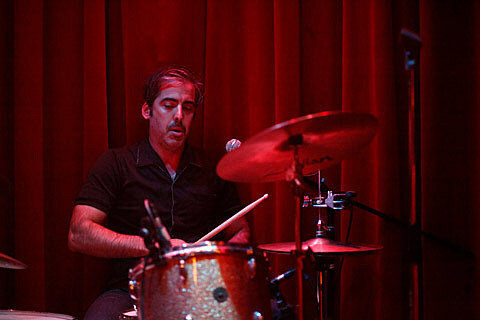 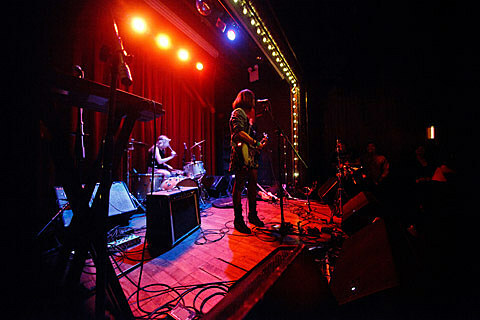 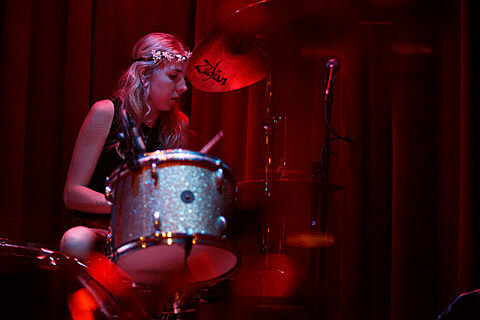 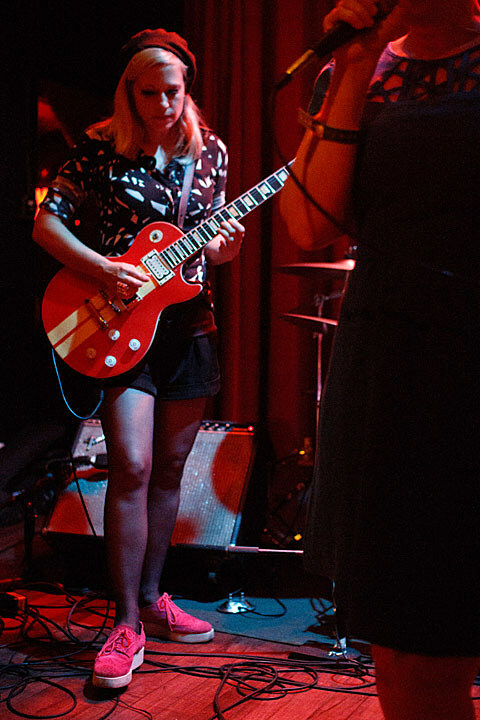 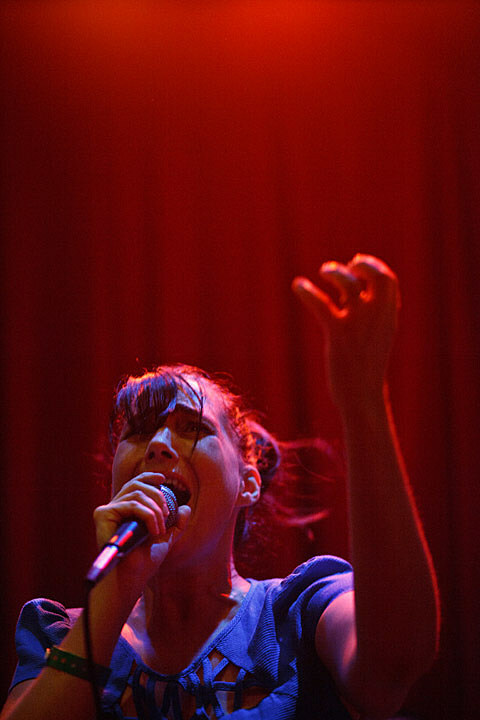 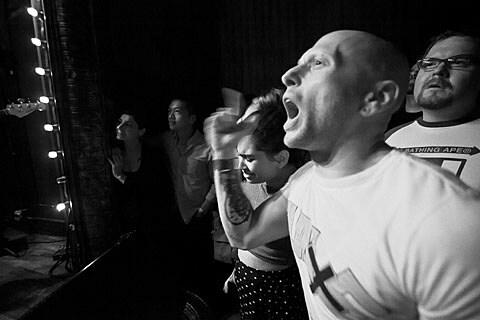 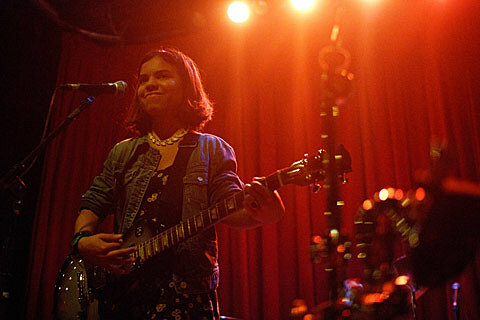 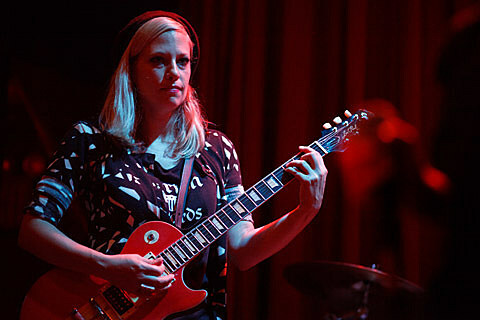 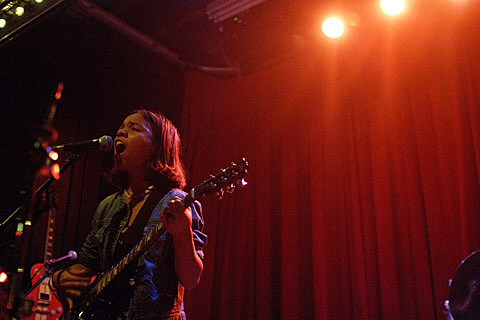 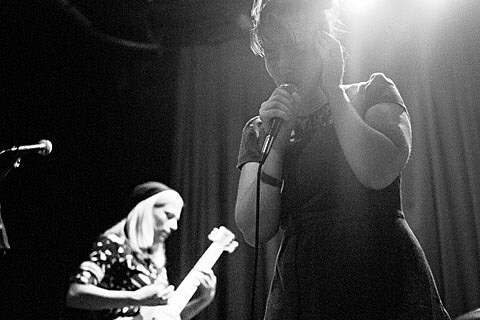 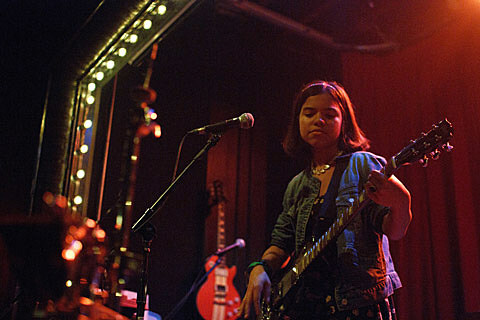 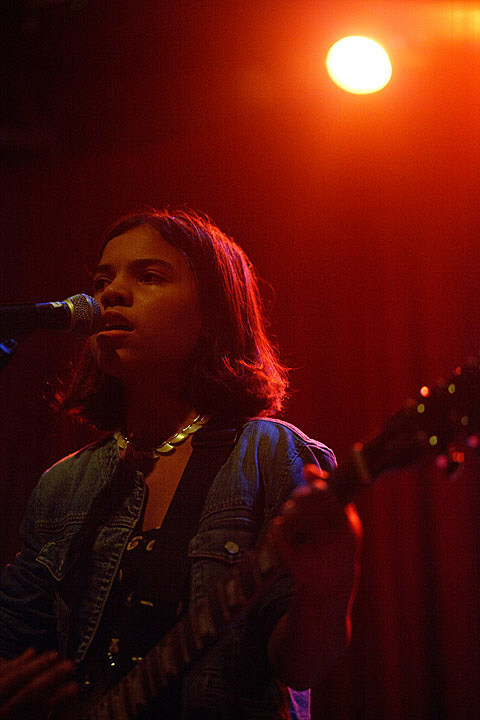 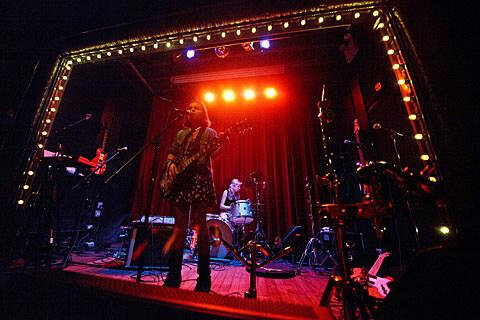 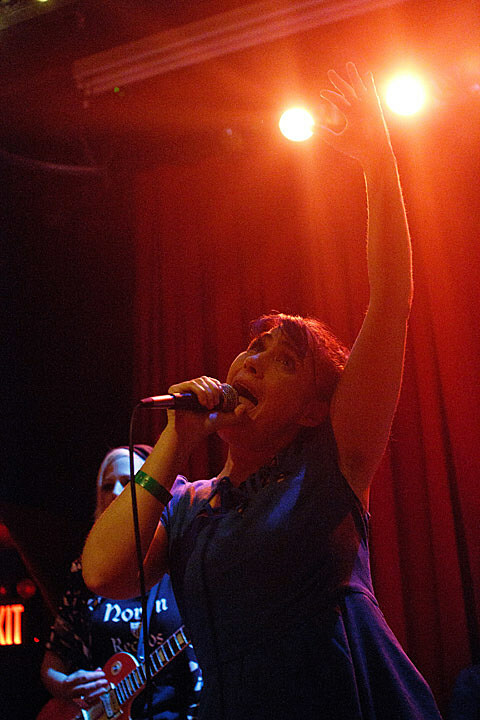 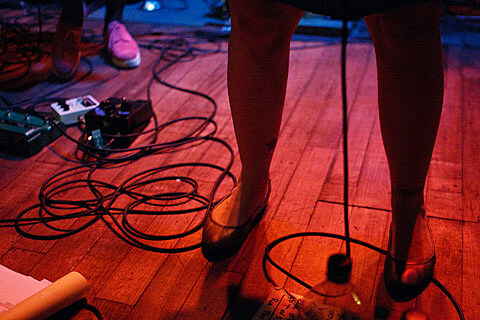 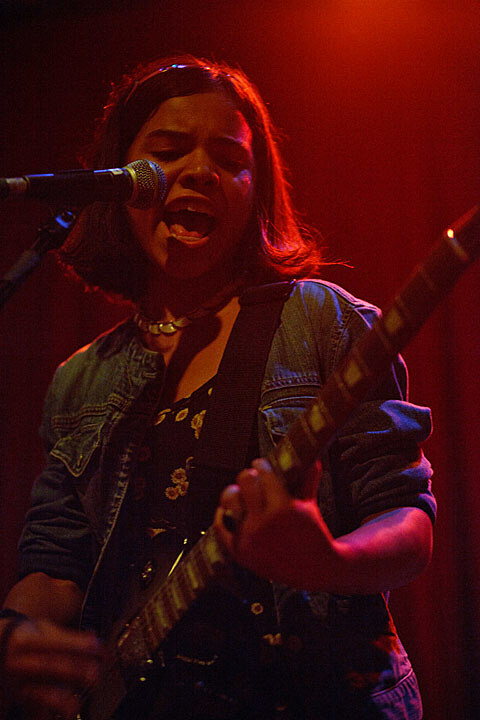 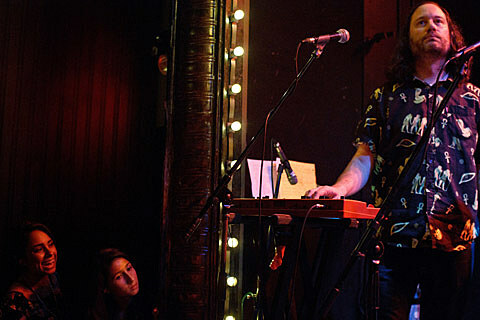 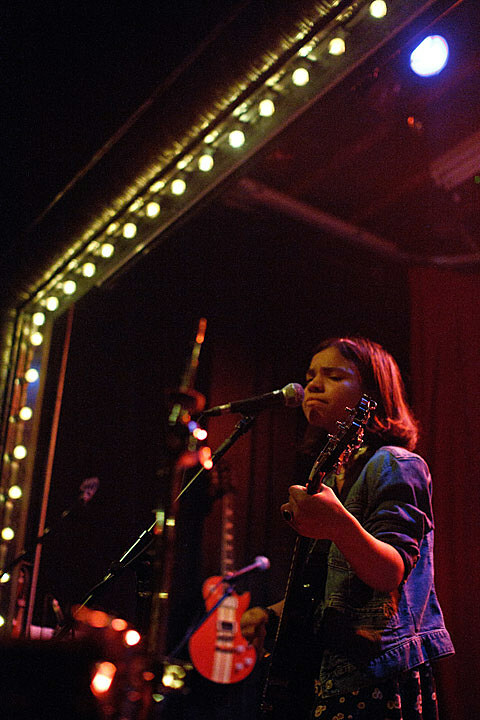 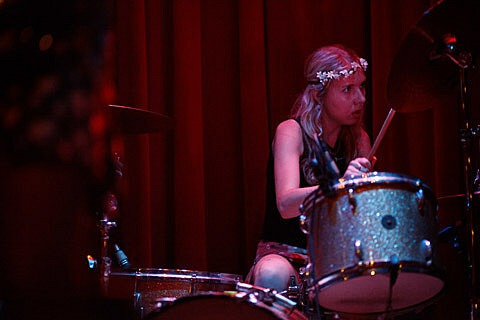 More pics from Union Pool — including ones of openers Petal War — are below.